At Rad Dragon, we don’t just make indie games. We also serve as consultants on all matters of game and interactive design. Could your project benefit from the power of Rad Dragon? Design Consultancy – With experience on everything from AAA MMOs to indie RPGs to mobile F2P, we know how to guide you through ideating and perfecting your game. System Design – We can map, analyze, and balance the interconnected systems behind your game, giving you a complete plan for production. Narrative Design – Critics have praised The Moonlighters and Shove Pro for their writing and wit. Let us add that spark to your project. Rapid Prototyping – Being game jam veterans, we can turn around a rough prototype of a game idea quickly and efficiently. Full Development – We may be available to create a game from start to finish on a contract basis. 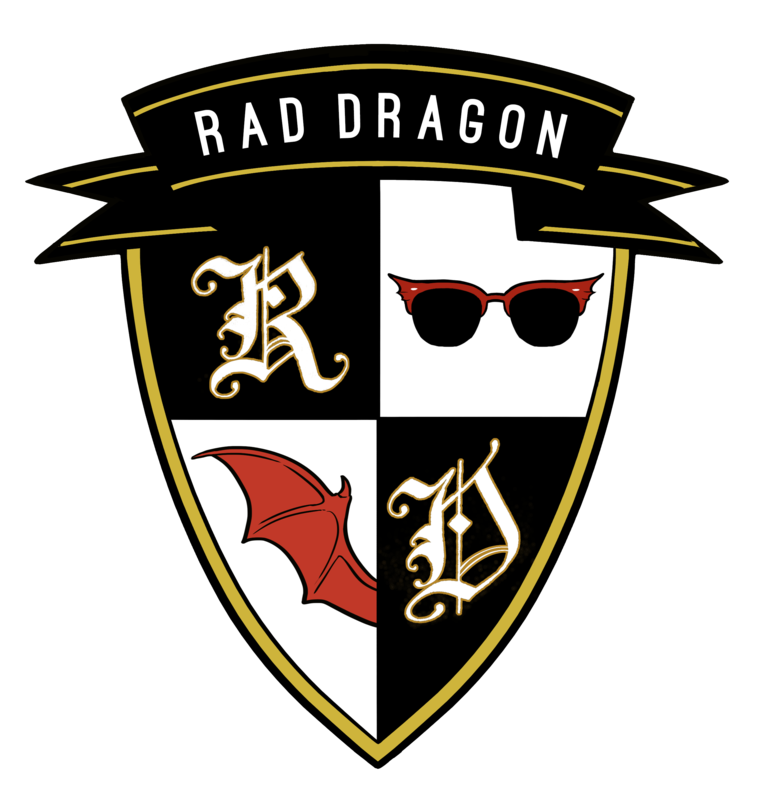 If you’re interested in consulting Rad Dragon or otherwise have an idea for a business arrangement, please email us at design@raddragon.com.